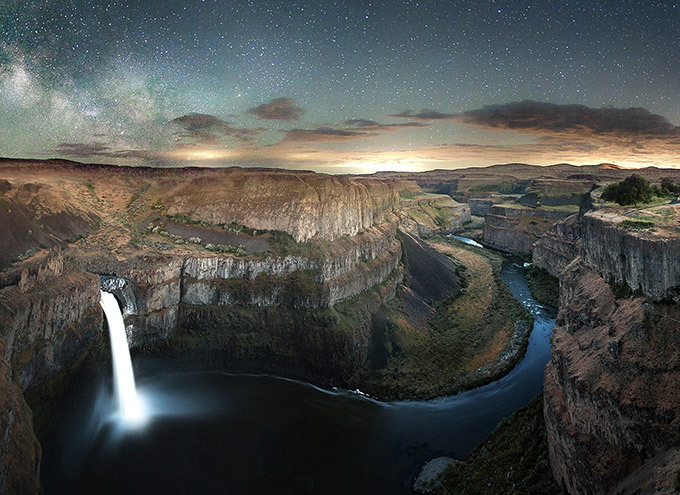 Learn how to create stunning night sky photographs with photographer Jesse Summers. 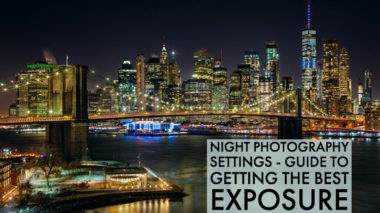 Jesse specializes in night astral photography, and by using his techniques seen in this video interview, you too can learn how to blend foreground scenes with the night sky for images as seen in the examples below. First a few tips from the interview as a sneak preview of what you'll learn, then the interview itself. Sometimes you want to capture the star trails across your photograph and other times you don't. To get crisp clear shots of the night sky without trails or blurred stars, use the rule of 600. Divide 600 by your focal length. This is the maximum exposure time you can use before star trails show up. Using this website app Dark Sky to find places around you where there is little or no light pollution. Use any star finder app like Stellarium. Stellarium shows a realistic sky in 3D on your computer and it'll help you look for the constellation Sagittarius. 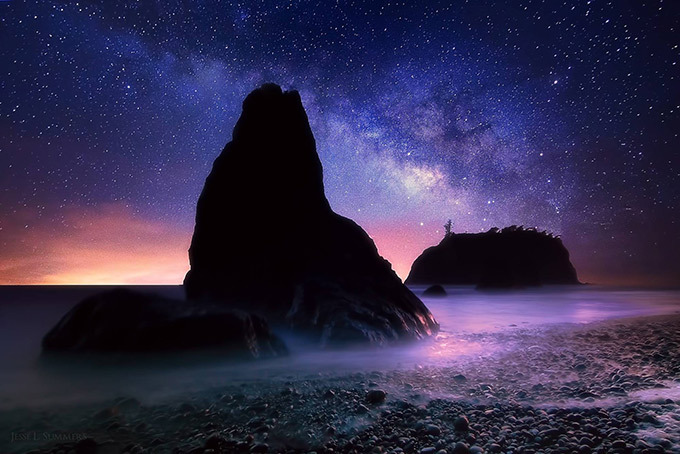 Find Sagittarius and you will find the Milky Way. First, switch the focus on your lens from auto (AF) to manual (MF) – on Nikon you may have to switch it off on the camera body as well. Then turn the magnification on your ‘live view' to 10x and focus on any point of light within the frame (a radio tower light, a light on a building, the brightest star). 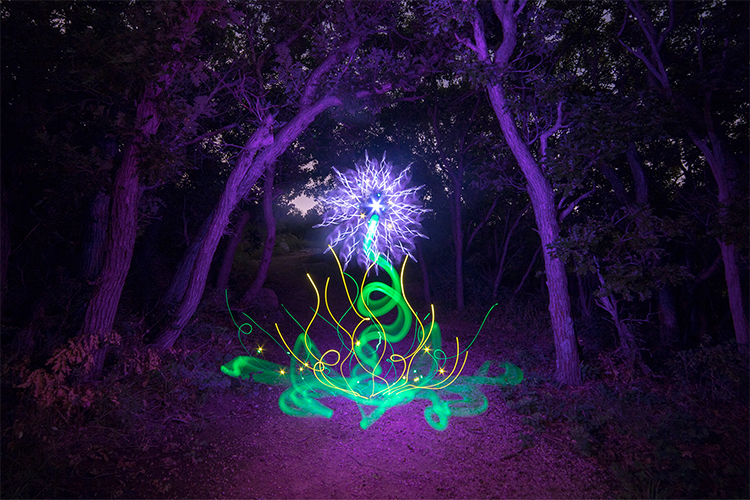 Secondly, invest in a good quality green laser pointer and carry it with you for night shots. Use the green laser to paint light onto a distant object that you'll be able to focus on. Green is a different wave length from red and it travels further and is more visible. Jesse Summers is a Florida-based landscape photographer who specializes the newly developing niche of night landscape astrophotography. 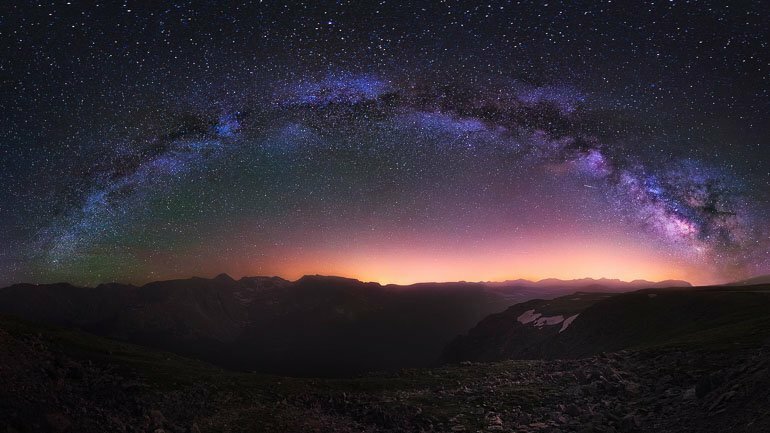 Composing scenes at twilight on nights where the conditions perfectly align, Jesse is able to incorporate the stunning center of the Milky Way galaxy into his landscape photos through the use of creative long-exposure imagery. 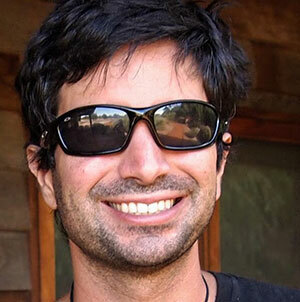 Jesse's photography has been shared extensively around the globe including by National Geographic. 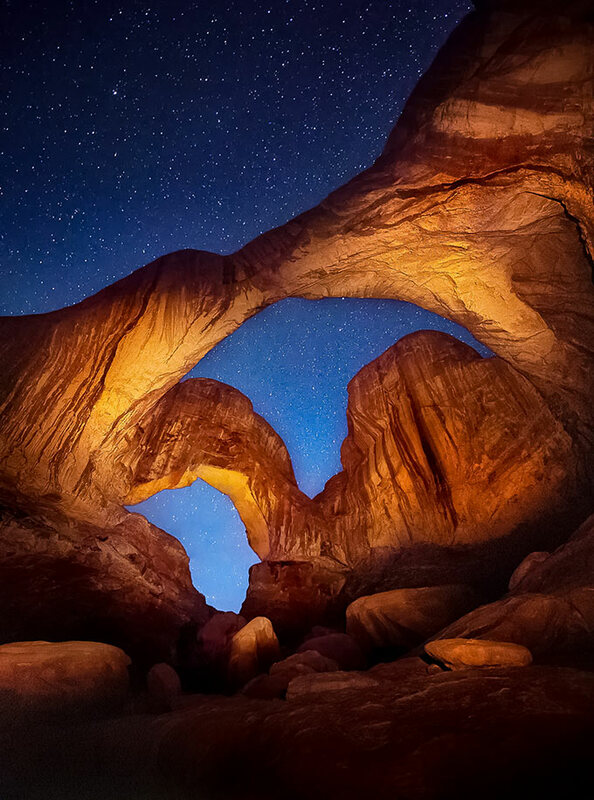 He leads workshops on night photography in Yosemite (CA), St. George State Park (FL) and has online photography courses covering his digital workflow.